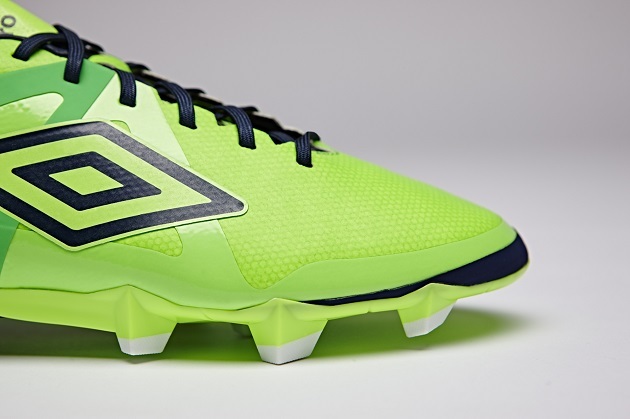 Umbro are at it again with another fresh new colorway for the Velocita and UX-2 silos. Umbro have released a lot of color options of their boots this year as well as last year. 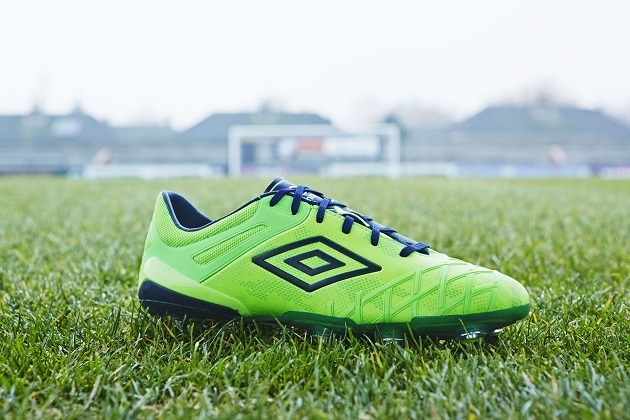 Umbro have given both silos the “Green Gecko” treatment. The bright green is designed to bring more color on to the pitch and to undoubtedly draw the eyes towards the double diamonds. The Velocita Pro features the Green Gecko as well as splashes of Dark Navy and Andean Toucan (the darker green). The Velocita is starting to pick up some more game time on the field with Welsh goalkeeper Wayne Hennessey wearing the new colorway at the weekend and helping Wales qualify for the ever-important Euro 2016. But the Velocita is not just being worn on the men’s side as Alex Greenwood of Notts County and the Women’s English National Team, has had a successful summer and club season in the speed boot. 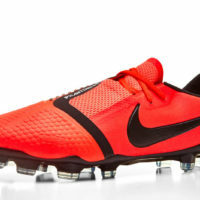 The Velocita has been a highly underrated speed boot and is one of the lightest on the market. Watch out for a full review of the Velocita here on The Instep soon. The UX-2 is the successor of the extremely durable UX-1 that was praised as one of the most durable cleats available. The UX-2 is no different and is designed for the player who will be battling all match. The UX-2 is the ideal boot for the CDM or CB that will lay out for any tackle or battle for every ball. With the Predator Instinct-like rubber elements, you can expect a slight bit of help on the curve or knuckle that you attackers will want when striking the ball. This boot also features the Green Gecko/Dark Navy/Andean Toucan colorway, watch for Men’s National Team star Mix Diskerud to wear the new boots for NYCFC in MLS play. Umbro are no stranger to making top quality boots and have been releasing some awesome colors this year. 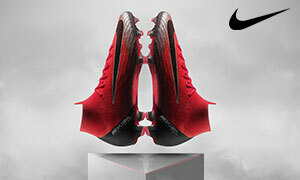 The Speciali Eternal, which is headlined by Pepe of Real Madrid, Velocita Pro headlined by Wayne Hennessey, and the UX-2 headlined by Mix Diskerud, are boots good enough for any player of any age. Like I always say, don’t sleep on Umbro.